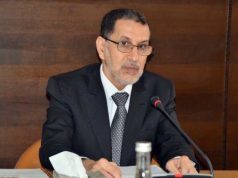 Rabat - The Justice and Development Party’s (PJD) Arbitration Commission has ruled that the possibility of Abdelilah Benkirane running for a third term will not be debated at the next Party Congress, scheduled for December 9-10. 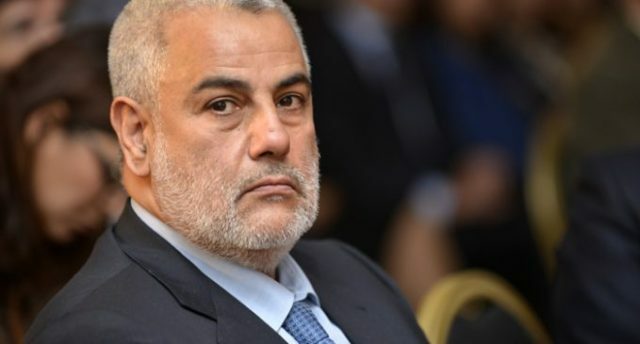 Rabat – The Justice and Development Party’s (PJD) Arbitration Commission has ruled that the possibility of Abdelilah Benkirane running for a third term will not be debated at the next Party Congress, scheduled for December 9-10. The decision of the Commission is considered “final,” throwing off of the appeal filed by 49 party members, including 46 delegates, who considered that the Congress has power to approve the amendment of Article 16 of the party’s internal bylaws, which limits the function of the PJD’s secretary general to only two terms. Benkirane’s hopes of getting elected for a third term as the secretary general through a back-door amendment were first crushed during the party’s national assembly late November in Salé. 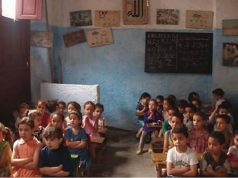 One-hundred twenty-six members of the PJD voted against the amendment of the internal laws of the party, against 101 members who supported Benkirane’s decision to seek a third term. 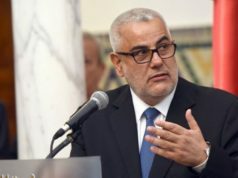 Though Benkirane accepted the decision of the National Council, saying that “democracy’s results must be accepted,” he condemned the ministers for not having supported him, especially as he said it is because of him that the party made political and electoral progress. 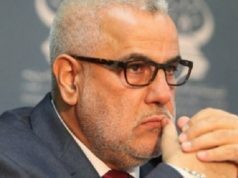 Benkirane was elected in 2008 as PJD’s Secretary General when he defeated the current head of government, Saad Eddine El Othmani. 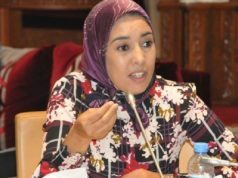 Benkirane’s charisma was a key factor for the party’s big win in the October 2016 elections, snatching 125 seats out of 395, an unprecedented result in the history of the country. Still, as he was lacking a clear majority, the PJD had to look for partners to form a coalition government, which turned out to be a difficult task. 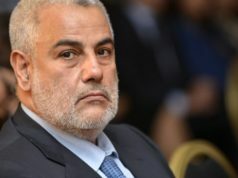 The party’s former ally, the National Rally of Independents (RNI), imposed the condition of including two other parties in the coalition before joining, which Benkirane refused. The negotiations quickly arrived at a standstill, resulting in a six-month deadlock that ended with Benkirane’s dismissal by the King.